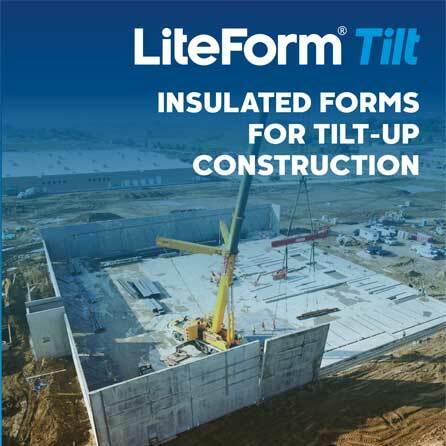 The patented LiteForm TILT® system is an insulated concrete form for tilt up construction. 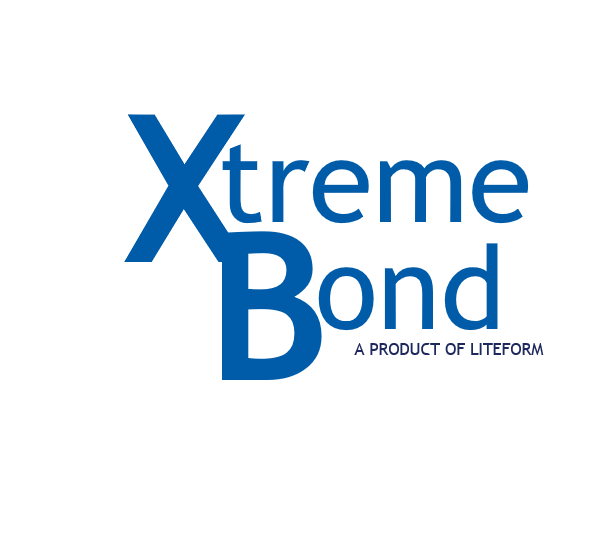 This system consists of expanded polystyrene panels and 18-guage steel attachment rails. These concrete form panels provide a lighter, faster, more energy efficient casting bed for all kinds of site-cast, tilt-up concrete walls. Insulation panels can be incorporated as part of an energy efficient finished wall with a nominal R-30 insulating value. Or, the panels can be modified to be used several times to cast conventional, non-insulated concrete walls. Reduced tilt-up form panel weight allows simple, single-point face lifting. 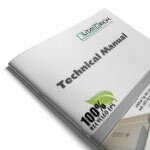 LiteForm Tilt Technical Evaluation Manual (2mb) This project binder includes photos and Specs on a number of different projects completed using Lite-Deck Tilt. 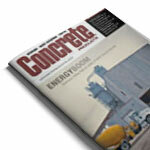 LiteForm Tilt walls are featured in the November issue of Concrete Products magazine. Learn how North Dakota’s explosion of oil activity resulted in the construction of this new energy efficient ready mix plant.